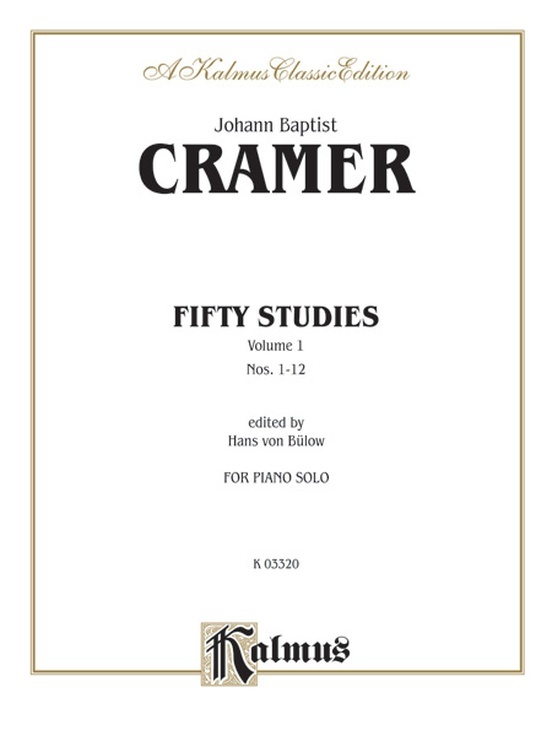 Johann Baptist Cramer (1771--1858) was the son of Wilhelm Cramer, a famous London violinist. 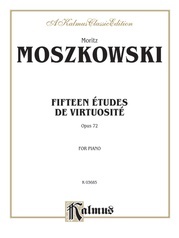 He studied piano under Muzio Clementi and enjoyed a worldwide reputation, particularly appreciated by Beethoven. 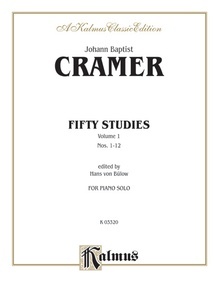 Both were considered the greatest pianists of their time, Beethoven excelling in interpretive expressiveness, Cramer in pure technical perfection. 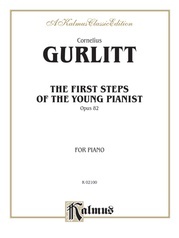 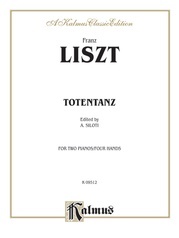 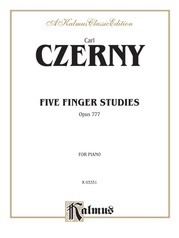 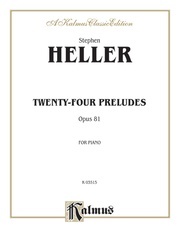 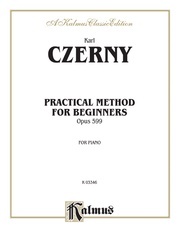 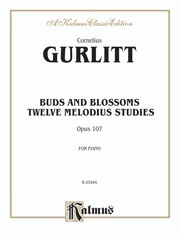 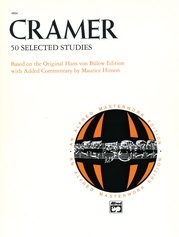 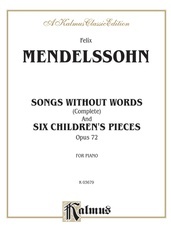 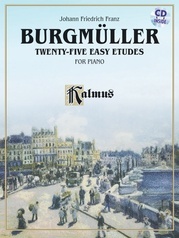 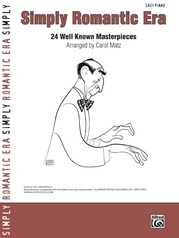 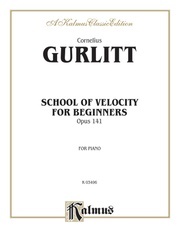 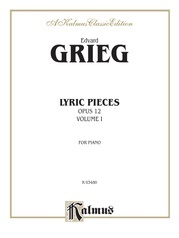 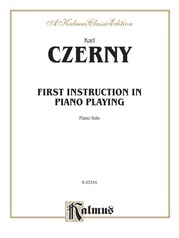 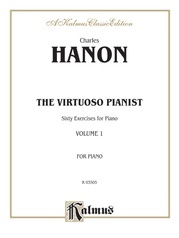 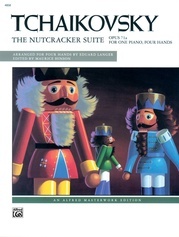 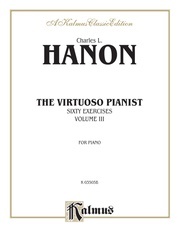 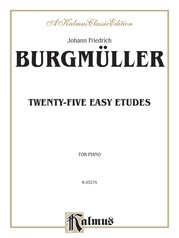 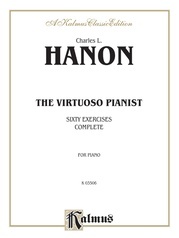 This volume includes technical studies selected from his 84 Studies for piano.